Williams is one of the world's leading manufacturers of award winning commercial refrigeration products, with a solid reputation for delivering global excellence for fridges, freezers, back bars and more. 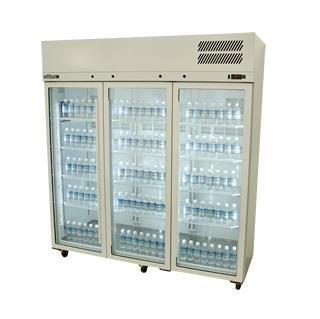 All of Williams high quality refrigeration equipment are designed and manufactured for Australian conditions and local market requirements. Williams have pioneered a raft of energy efficient and eco friendly technologies that are used in their products, ranging from energy-saving Cool Smart Controllers to refrigeration systems using eco-friendly refrigerants such as hydrocarbon and glycol. The state of the art, energy saving Cool Smart Controller ensures excellent temperature control and easy-to-manage operation, even in the busiest and highest ambient (up to 43°C) environments. 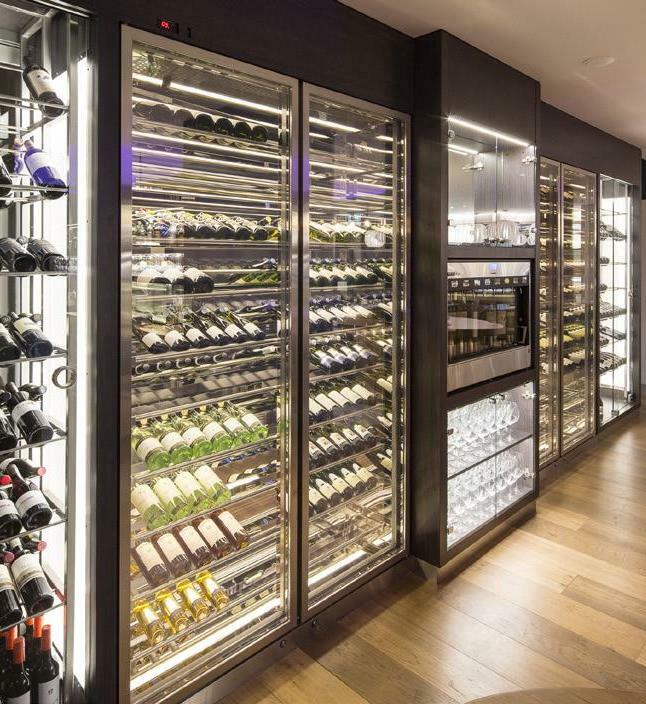 Williams has a wide variety of products for every need, including upright fridges, blast freezers, back bar fridges, glass chillers, food display cases, and more.